Lindale Park homes form a very inviting community. Discover its style and history below. What is Lindale Park Like? Two terms are used to describe Lindale Park. The “hidden Jewel” and “Miniature West U”. 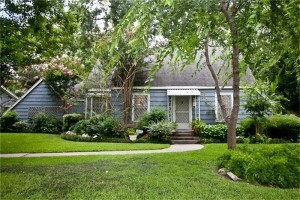 They both describe this quiet little pocket of 1930’s peaked roof cottages and ranch style homes. Big lots, wide curbed streets. 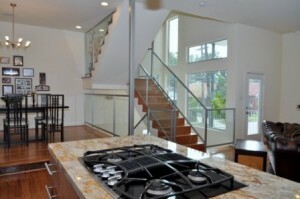 There typically aren’t many homes for sale, but most have been remodeled. Who Would Like it Here? Young, old, in-between. Older people live here because of its quiet and sense of community. Young people like its affordability and its access to the light rail. Ride the train downtown and beyond. 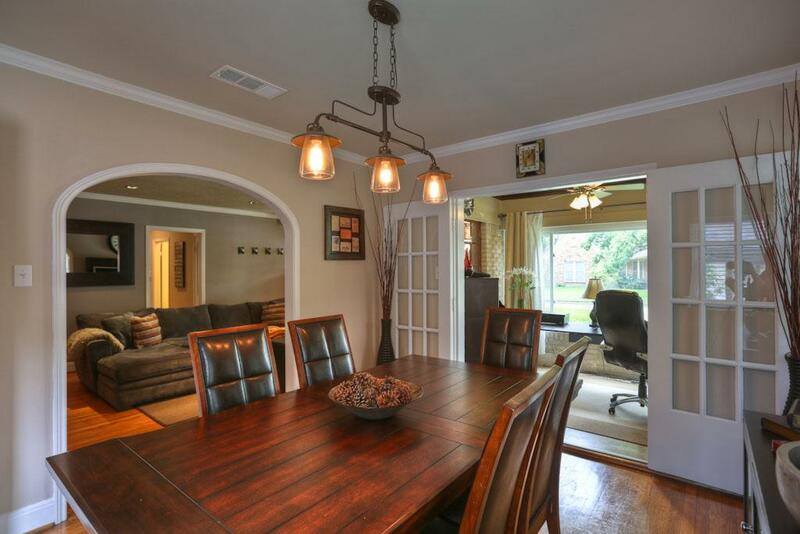 Why Would You Buy a LIndale Park Home? Where is Lindale Park? 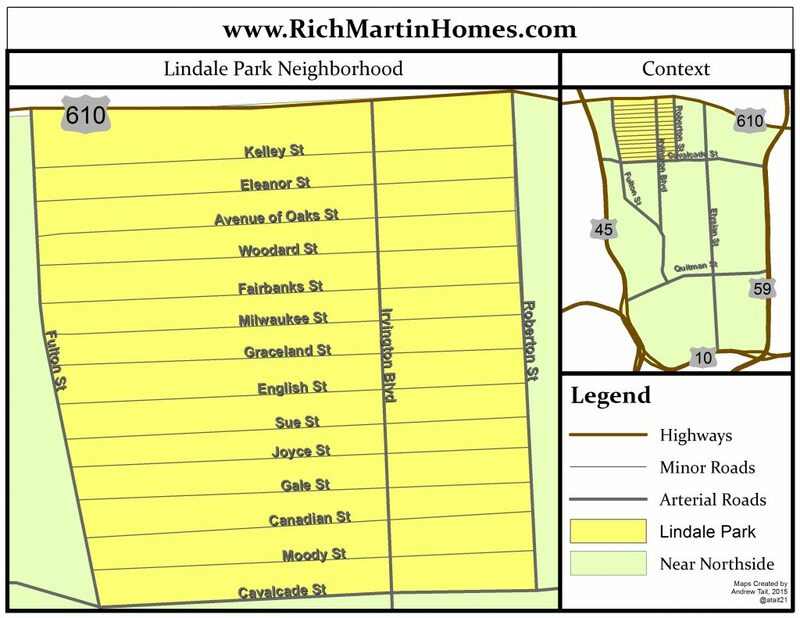 Lindale Park is northern boundary of a larger area known as Near Northside. It is just East of I-45 from the Heights. South of the 610 N Loop, North of Cavalcade. It is bound by Fulton on the West (where the new rail line is) and extends just past Irvington to Robertson on the East. Just drop down Irvington from the 610 N Loop and you’ll be there. Fulton Street is home of the recently added Light Rail, Red Line. Lindale Park has some big two story homes, a scattering of 1950’s ranch style homes, but the majority of the homes are 1940’s cottage style with a distinctive tall peaked-roof (like image at top). Very cool, distinctive looking homes. Brick cottages are most common with lots of interesting detail in the brick work. Big yards (minimum lot size is ~5000 SF, though most are >7000 SF), big trees, wide curbed streets. The home interiors are cool also. They have original phone nooks, built-in ironing boards, arched interior doors to kitchen and dining rooms, lots of French doors. Arched brick entry doorways are common too. Lindale Park has just wonderful old homes. Again, I call this area a miniature West University. See below for an MLS search for homes in this area. Developed by Roy Reid in 1937. He chose the location next to the existing Lindale Park Golf Course. The Golf course is long gone (replaced by more housing) but these great old homes survive today. See the original ca. 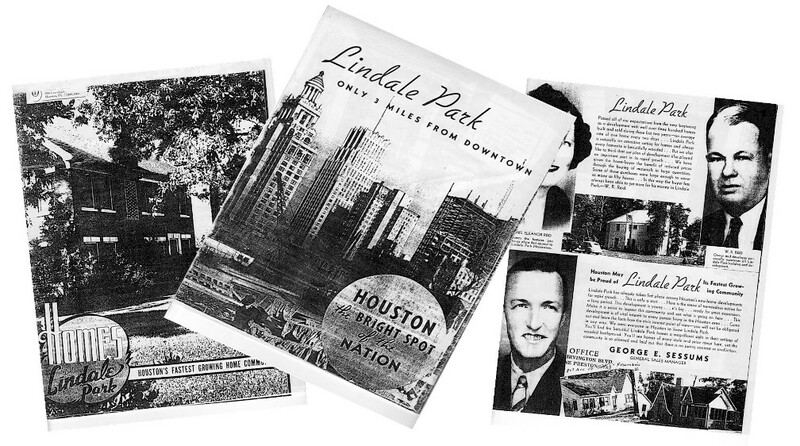 1940 Lindale Park Sales Brochure. Some of these homes look exactly the same now as then. The YouTube Video below shows some old photos from a 1940 sales brochure and the homes as they are today. This is an area I recommend highly. It has a wonderful neighborhood feel. I have never seen a neighborhood that has as many evening walkers as Lindale. Every evening dozens of people are out walking their kids or dogs, or just chatting to each other. It’s just odd to see that many people out at once. I think what’s held it back in the past is its isolation. It’s kind of hemmed in, with no major shopping areas. People cross under I-45 to shop in the Heights. The light rail opened in December 2013. I thought it would be a big driving force in development, but so far (mid 2017) development on Fulton is negligible. This is an ideal street for restaurants and shops. 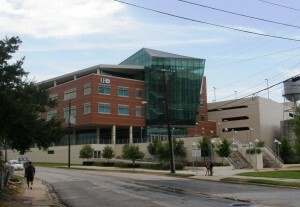 Lindale is one neighborhood where you can walk to the rail line and take it into UH, or beyond to downtown, Med Center etc. To the north it goes to a transit center near Crosstimber, and the newly renovated Mall. 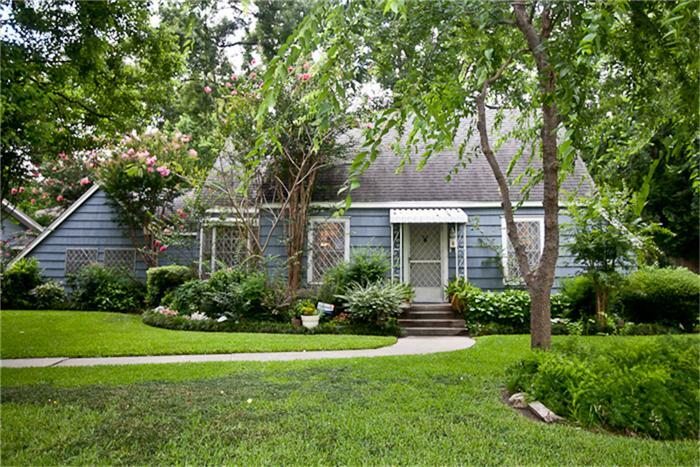 There are rarely a lot of Lindale Park homes for sale. What is on the market ranges from original 1940’s homes needing complete update, or nicely remodeled homes. New construction is rare. I believe the time is right for it though. There have been a couple of beautiful new homes built here, but no big wave of new homes. I keep anticipating this. The good news is that it won’t be high density homes like Shady Acres or First Ward. Deed restrictions general allow only one single family home per lot, and the lots are big. I believe this will soon be another Oak Forest, a mix of new and remodeled homes. The Civic Association fights hard to keep its deed restrictions intact. This neighborhood has a strong sense of community. 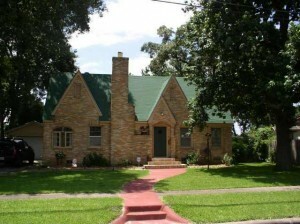 • Rentals: A couple of single family homes per month. $1000 to $2000/month.